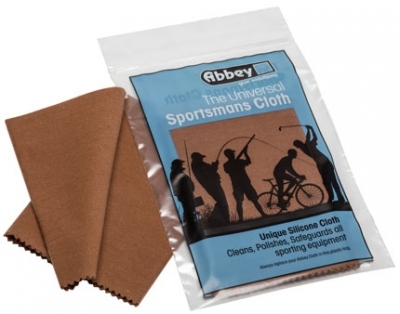 Our Universal Sportsmans Cloth is the perfect way to clean a variety of surfaces and equipment. This versatile cloth can be used to clean guns, scopes, rods, reels, golf clubs, bikes, boats, auto accessories and more to improve their condition and appearance. Simply wipe over all fine outdoor equipment in need of maintenance to repel moisture and dirt.